Hey! 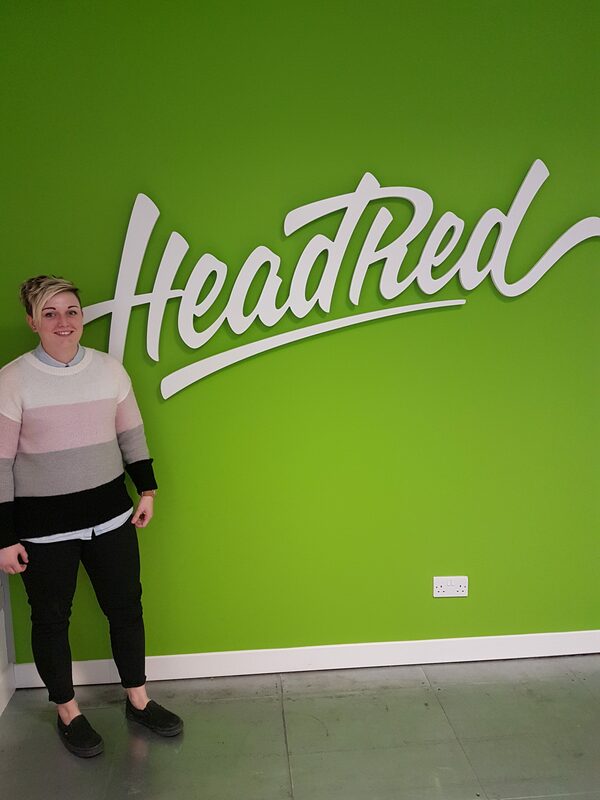 My name is Beth, and I’ve just recently joined the team here at HeadRed HQ. I come from an agency background, and specialise in SEO. I love a bit of content and data is my thing. I’m happiest on tag manager and technical SEO is my kind of fun. I’ve spent my first few weeks at HeadRed familiarising myself with my clients, and working on strategising their accounts! Would you let us hook up your ‘Recently Played’ list on Spotify to the office speakers? Yeah. Everyone loves pop punk. Don’t they? Do you consider Monopoly to be a game that you play with friends or enemies? Nobody, it always ends badly. How would you describe this job to a child? A giraffe, because they are cool. If you could build your own pizza what would you have? A BBQ sauce base with chicken, cheese and extra cheese, red onion, peppers & a cheesy stuffed crust. If you could meet someone from TV, who would it be? Pam from Gavin and Stacey. I’ve always got about ten books on the go, but my daily read at the moment is The One by John Marrs. Grace and Frankie. Although, it’s not much of a secret.